Floating World Gallery – Wedding Photography Slideshow – Lisa + Ken! 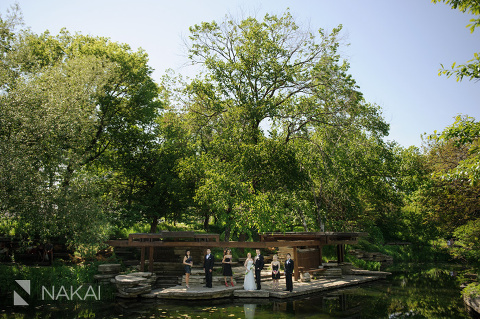 Wedding Photography Slideshow from Lincoln Park, Chicago! Scroll down to see Lisa + Ken’s wedding photography slideshow! But if you wanted to read more about their wedding – check out their Lincoln Park Wedding Photograph Blog Post! To see their engagement photos – check out their Michigan Vineyard Engagement Session Blog Post! « Lincolnshire Marriott Wedding Photography Slideshow – Sarah + Ed!